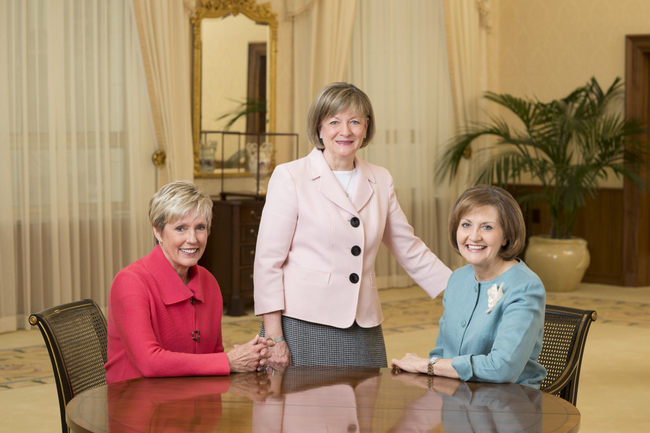 The three most powerful women in Mormon leadership came together recently to speak openly about their roles as leaders in The Church of Jesus Christ of Latter-day Saints, whose members are sometimes called Mormons. They spoke about what it means to be a Mormon woman, particularly one with great leadership responsibility, and about how they felt the Church treats female leaders. The women head up the Relief Society, which is the official organization for Mormon women, the Young Women’s program for teen girls, and the Primary, which is for children. Their positions, like all positions in the Church, are served without pay, but unlike most, are full-time for a number of years. These are not meant to be lifelong callings. Each woman has two counselors and a secretary to assist her. The president of the Young Women’s organization, Sister Dalton, has been released since the interview occurred. Two of the women also serve on the Church Education System board which oversees three Mormon-owned universities, a business college and a non-Sunday religious education program for teens and college students. These women are the presidents of the Relief Society and the teenage girls and serve because those they lead are impacted by those decisions. On this board they are meeting with the First Presidency (the prophet and his two counselors) and the presidents of the universities and are able to speak out for the specific needs of the women, as well as the needs of all students. Councils are at the heart of Mormon leadership. At every level of church leadership, leaders meet together in these councils to plan for the needs of the organizations they lead. The three Mormon women interviewed talked about their experiences in these councils, where they are given a strong voice in which to express their concerns and to evaluate situations from their unique perspectives. When the Mormons were considering lowering the age of missionary service, church leaders asked for the opinions of just the women at one point, since women’s service ages would also be lowered and in fact, the age change would have a greater impact on them than it would for the men. The women said their opinions are taken seriously and there have been times when a decision was tabled after the women brought out issues the men had not previously considered. They said the men were well aware of the issues women faced and were continually educated by the women with whom they worked. The women also addressed issues regarding the priesthood. Only Mormon men hold the priesthood, as was the case in the Bible and in Jesus’ own ministry. He chose only men as his apostles because apostles must hold the priesthood. At the same time, he showed far more respect for women than many in that time, encouraging them to be religious scholars and leaders. The women explained that many people misunderstand the priesthood because they think it is about men, but it is merely about one way of accessing God’s power. “Well, you know, the power of the priesthood — there’s a distinction between the authority of the priesthood and the power of the priesthood. And I think sometimes people don’t understand that. It can be — the authority can be conferred upon a man, but the power can only be exercised in purity,” Sister Dalton explained. Sister Burton noted that women receive the power of the priesthood the same way men do—through their own faith and worthiness. 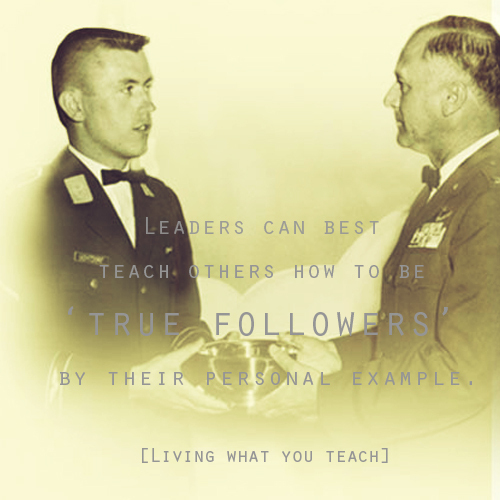 Men can carry out priesthood functions, but only to bless others. They cannot use it on themselves. If a man gets sick, for instance, he has to bring in two other men to administer the healing blessing to him. He can’t give himself one. Sister Wixom told of a meeting she had with a Mormon apostle two weeks after being called to lead the Mormon children. She was asked an important question and the apostle told her she was to think about it because only she could get the answer to the question—he would not receive that information from God because he didn’t have the authority over the position. She did. She pointed out that for the church to work, there need to be a variety of contributions and strengths. If we all did the same job, there would be a lot that did not get done. What matters isn’t who holds the umbrella—it’s that we all have access to the umbrella. Mormon Women Leaders Announce Changes Women and their Role in the Priesthood Why Does Mormonism Produce So Many Leaders?